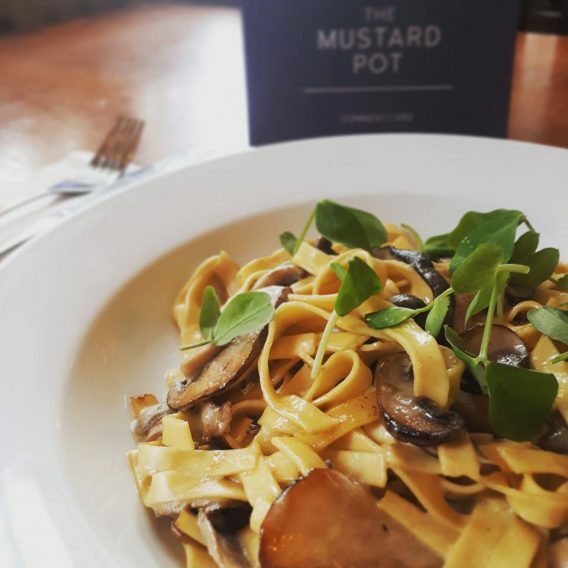 The Mustard Pot offers Cask Marque ales, award winning food, local friends and good times in beautiful, cosy and vibrant surroundings in the heart of Chapel Allerton. Simply fill in your email address. Sunday lunch served all day long with DJ’s from 6pm.